Occupying the same market as your suppliers with transactional relationships? This is a challenge for any business, learn how to manage co-existence in this e-book. 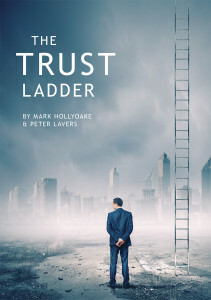 The Trust Ladder is a 50-page e-book that will help you to unlock what level of trust your company has with your customers and explain the reasons why increasing trust within your relationships will move your company towards greater financial rewards with each customer.